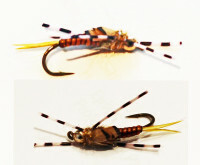 Senyo's GL Predator Scandi: Greg Senyo likes to blend traditional Atlantic salmon and steelhead tying techniques with modern synthetic materials, and he has done that with the Predator Scandi series. 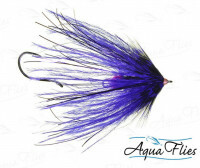 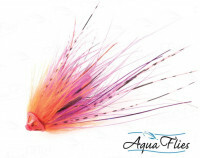 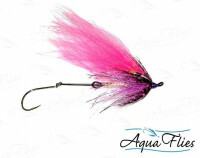 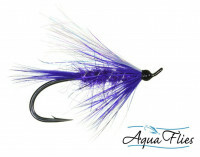 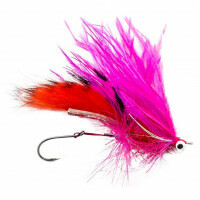 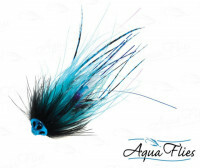 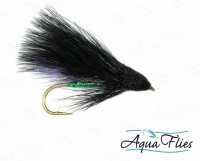 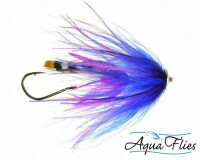 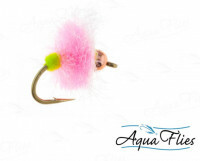 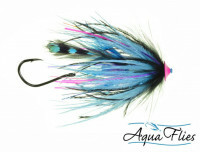 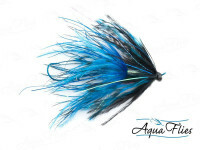 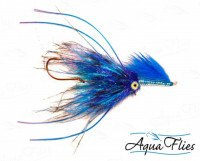 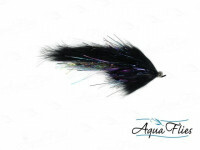 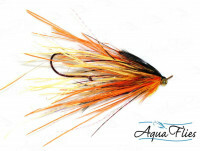 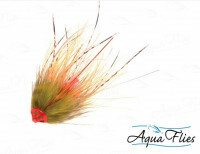 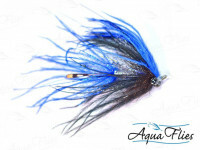 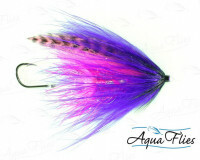 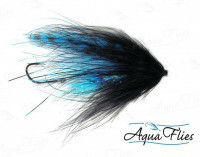 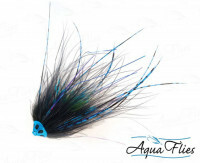 Tied on a 40mm Senyo shank and using the Senyo Predator Wrap, this fly sparkles in the water. 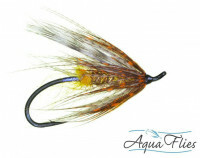 As with all of Greg's patterns, the Gamakatsu hook is attached point down.